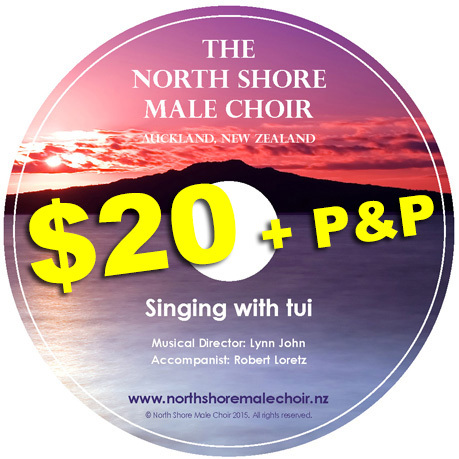 For the pure enjoyment of keeping alive the traditions of our founders, The North Shore Male Choir, with a membership of 50, today continues to perform concerts throughout the Auckland province and beyond. We go from strength to strength under the professional guidance of our Music Director, Lynn John (right), a Welsh Opera singer and tutor of renown. Lynn is also a writer. You might like to have a look at his website – www.lynnjohn.com. 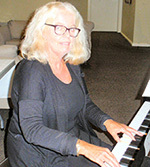 Our new Pianist, Megan Quatermass, who joined us with many fine accolades from the music fraternity, continues to delight and we are grateful for her ongoing support. In addition to special events, the Choir holds regular monthly concerts and our annual fundraising concert for the North Shore Hospice has proven a winner over many years. 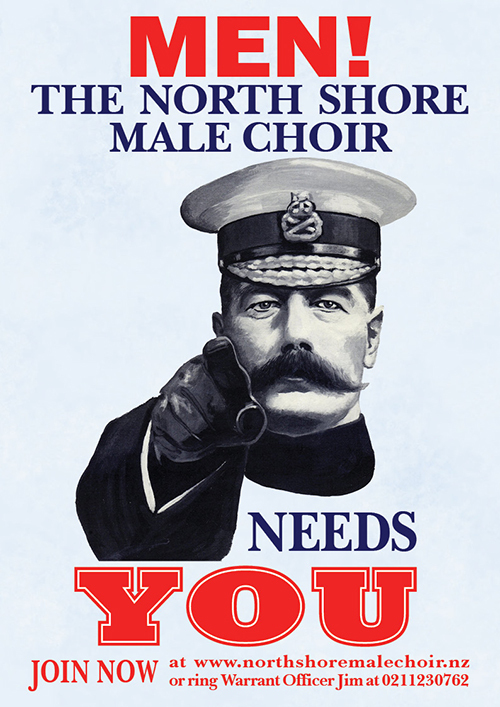 Contact us here (or contact any Choir member) and come along to a practice one Tuesday evening. You would be made most welcome. You are never too old to sing and it's good for the soul! Singing keeps you young at heart.